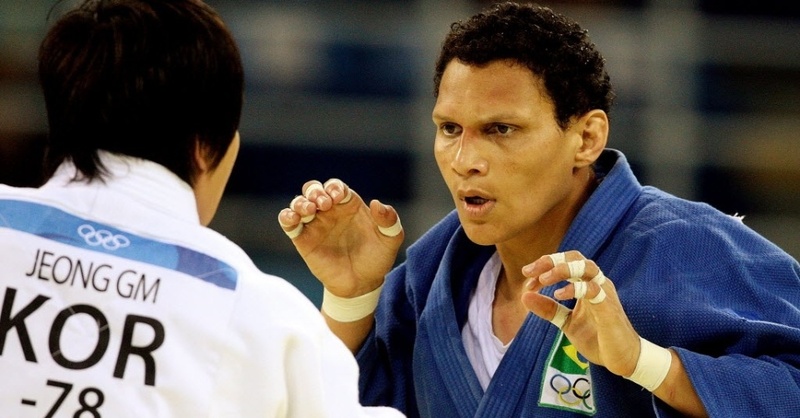 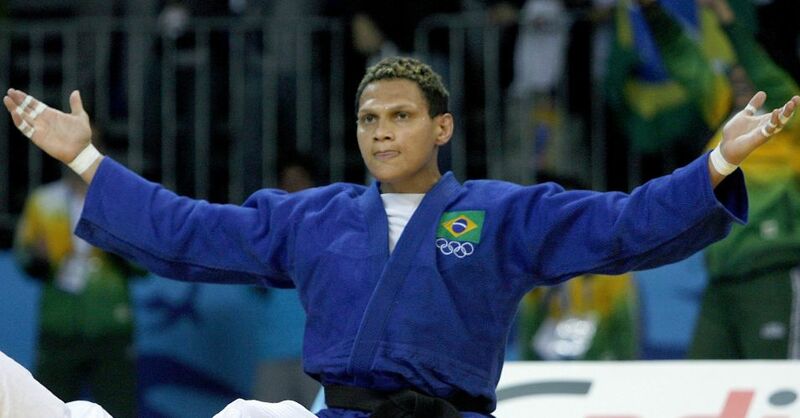 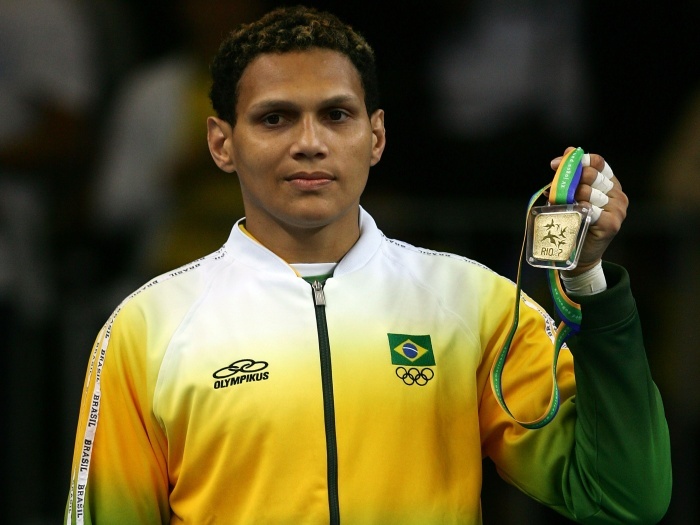 Edinanci Fernandes Silva is Brazilian judoka and 1997 and 2003 World bronze medallist and 5th at 2008 Beijing Olympic Games. 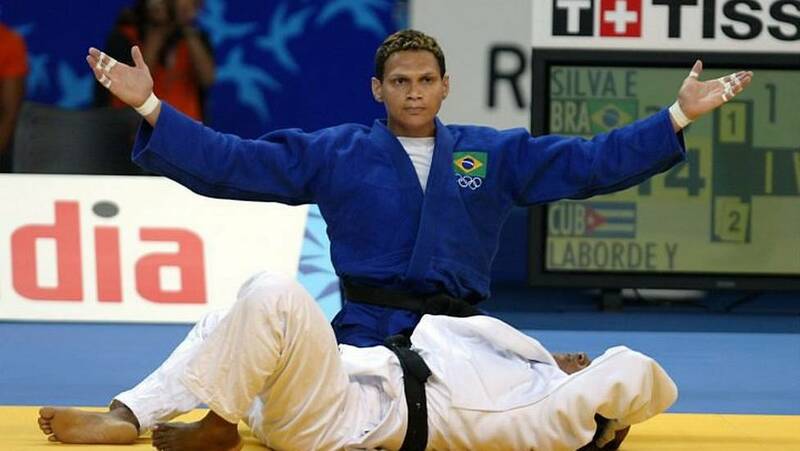 She won several PanAmerican Championships. 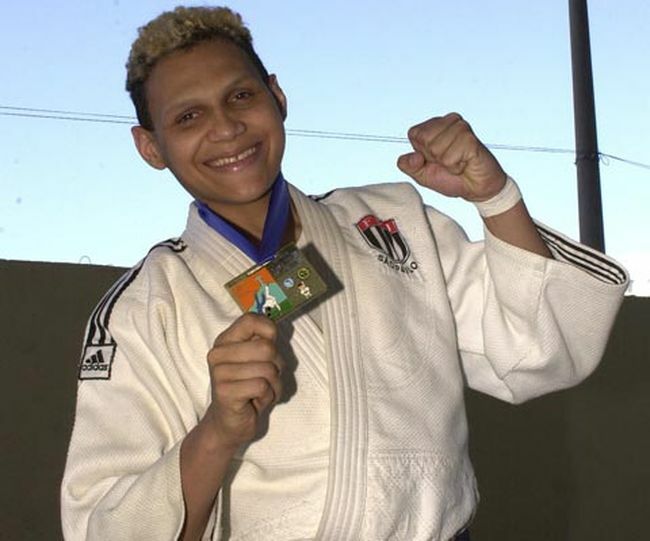 She won the Tournoi de Paris in 2000 U78kg, one of her best achievements.